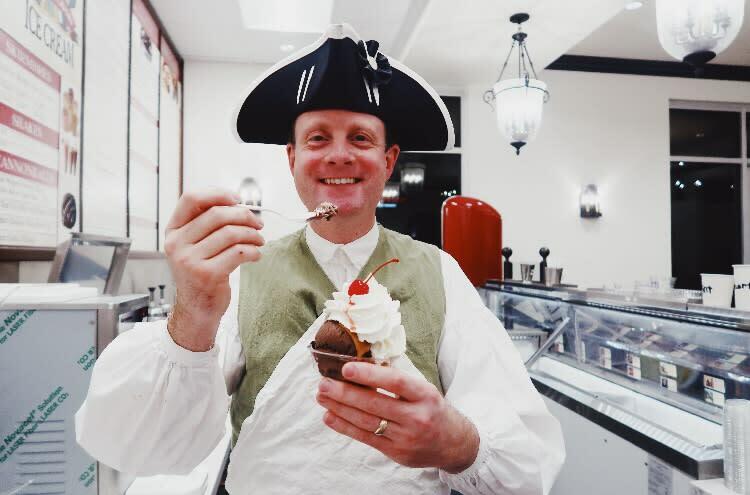 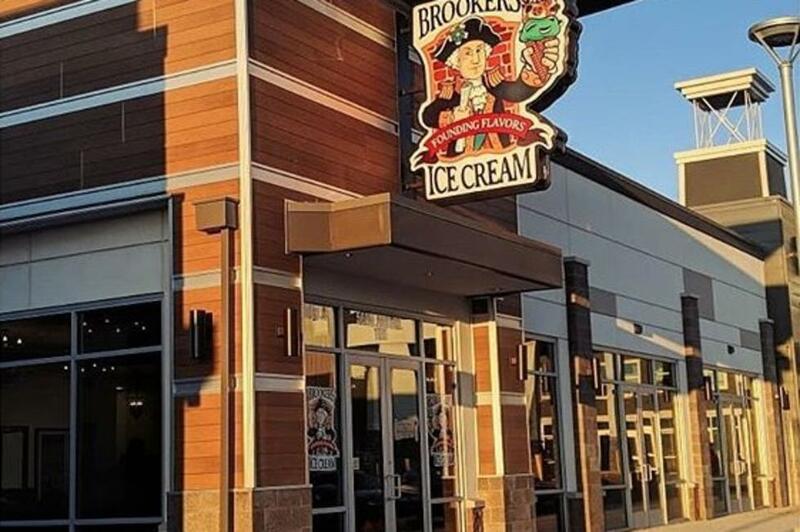 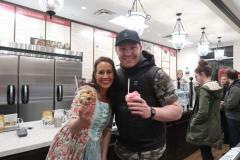 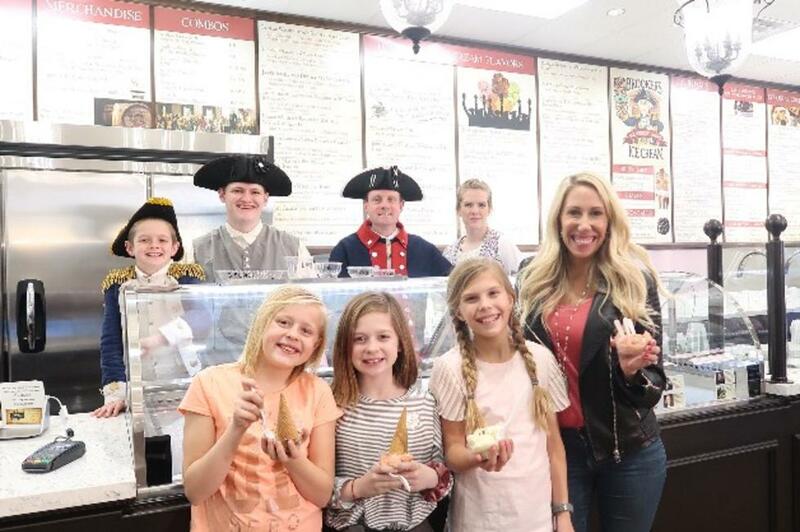 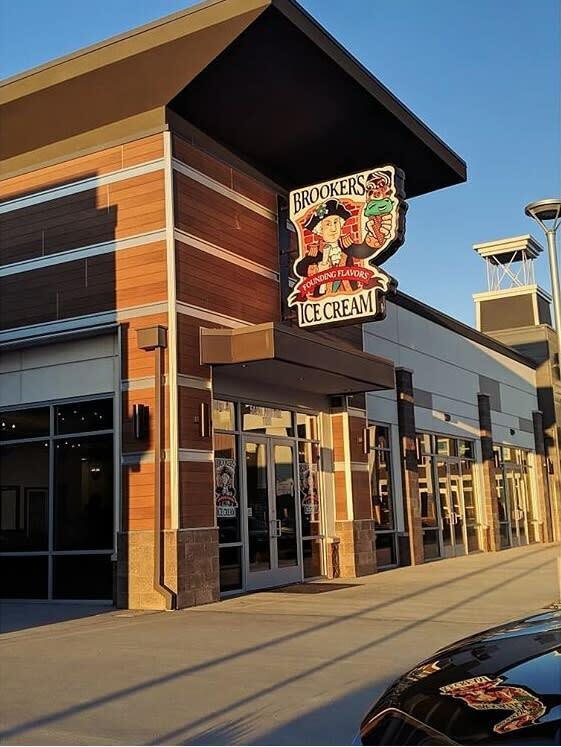 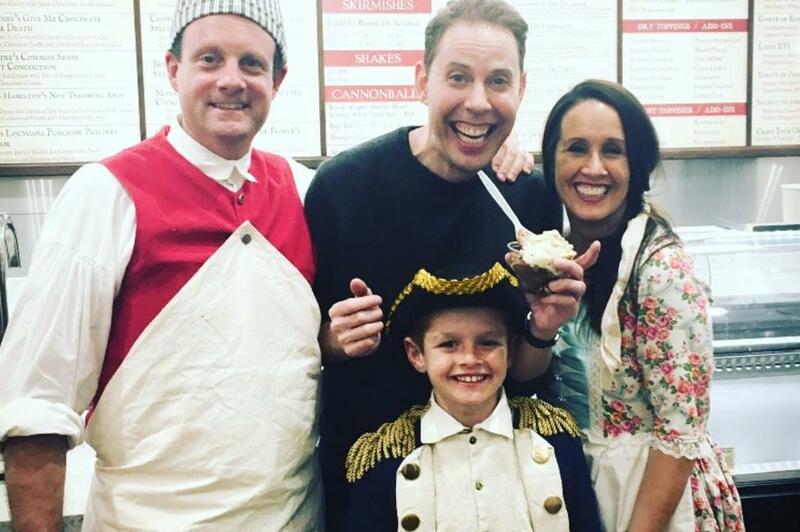 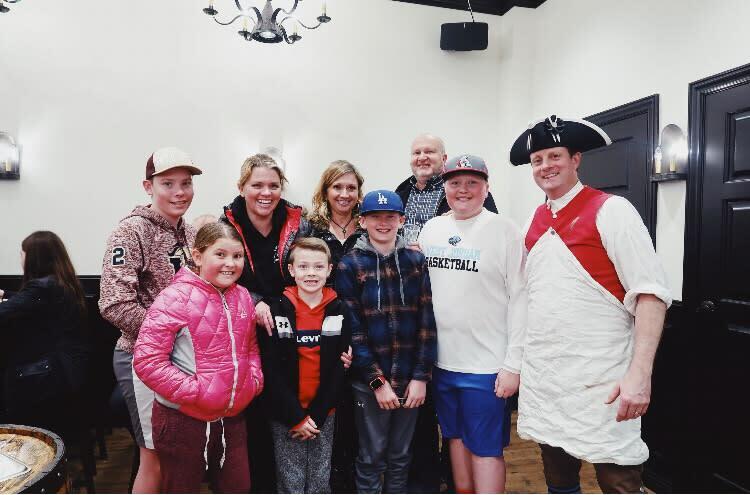 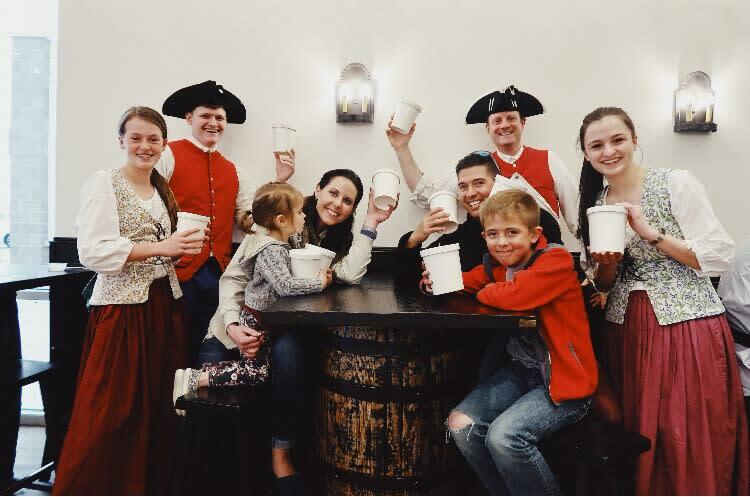 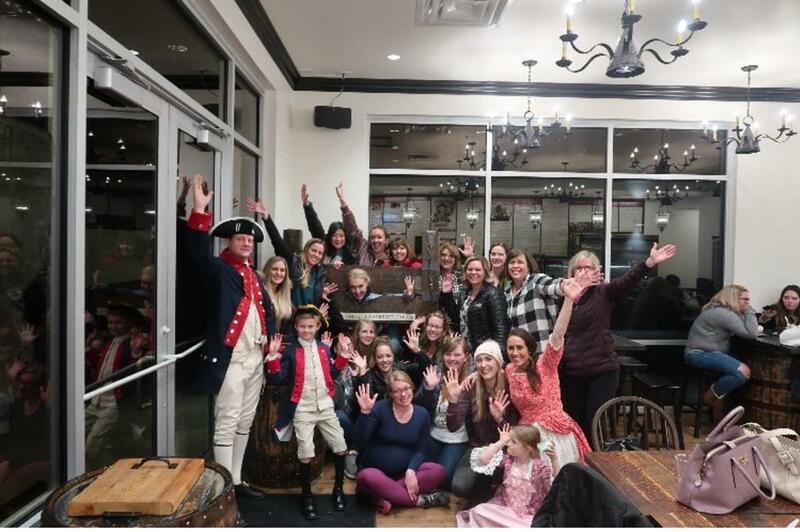 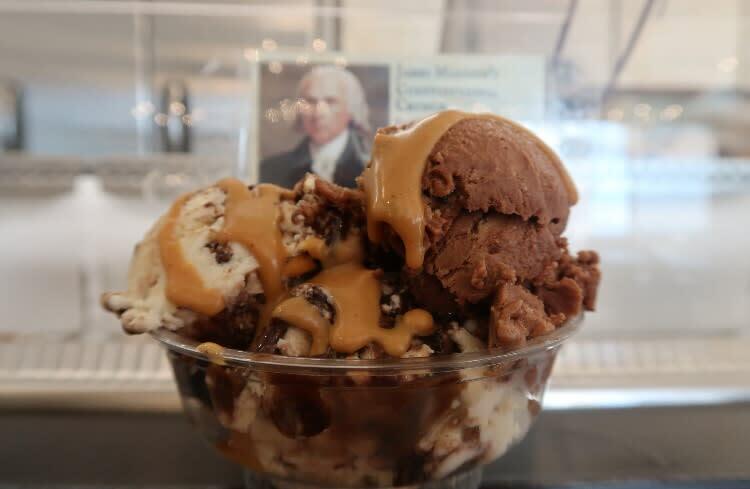 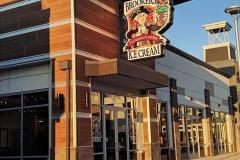 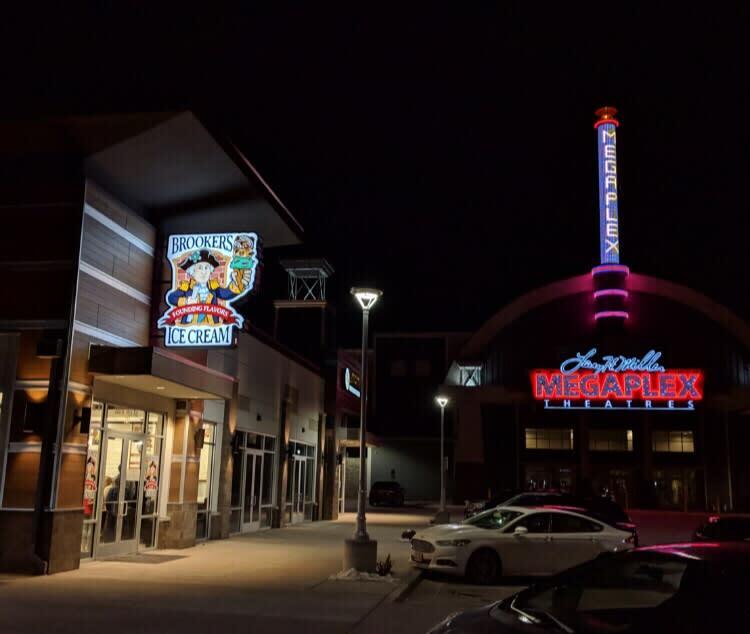 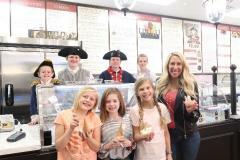 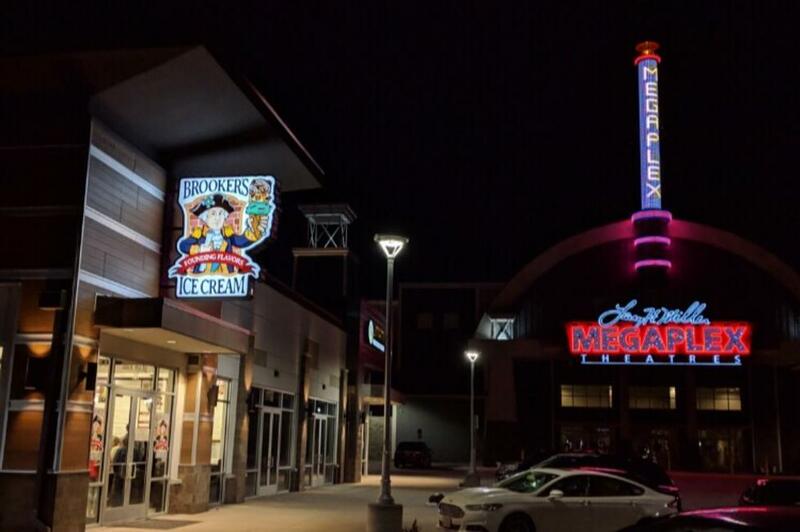 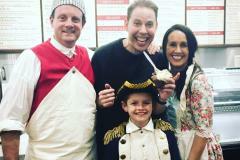 At Brooker's Founding Flavors Ice Cream, you enjoy a fun fusion of homemade, super premium ice cream and Early American history. 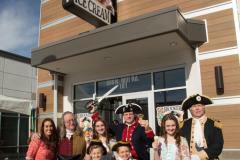 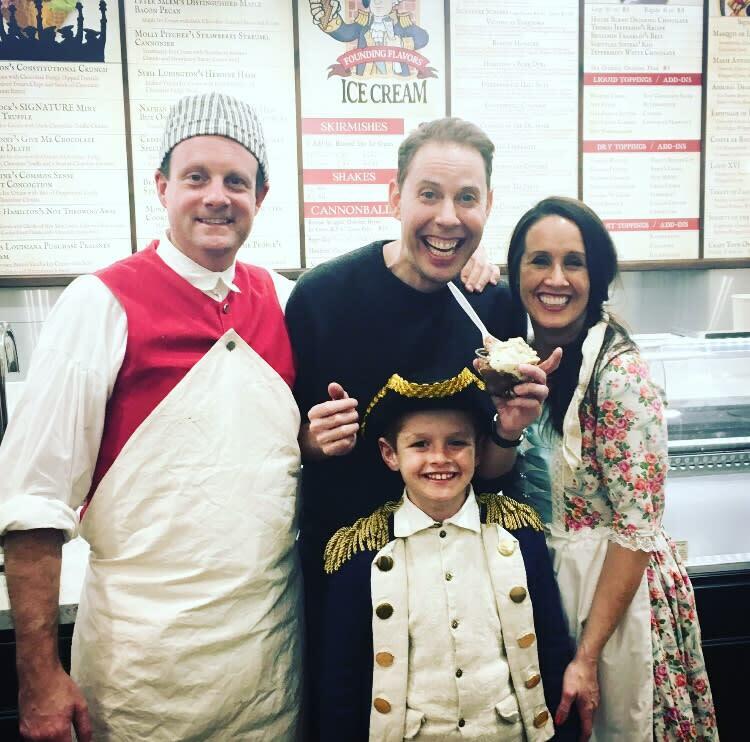 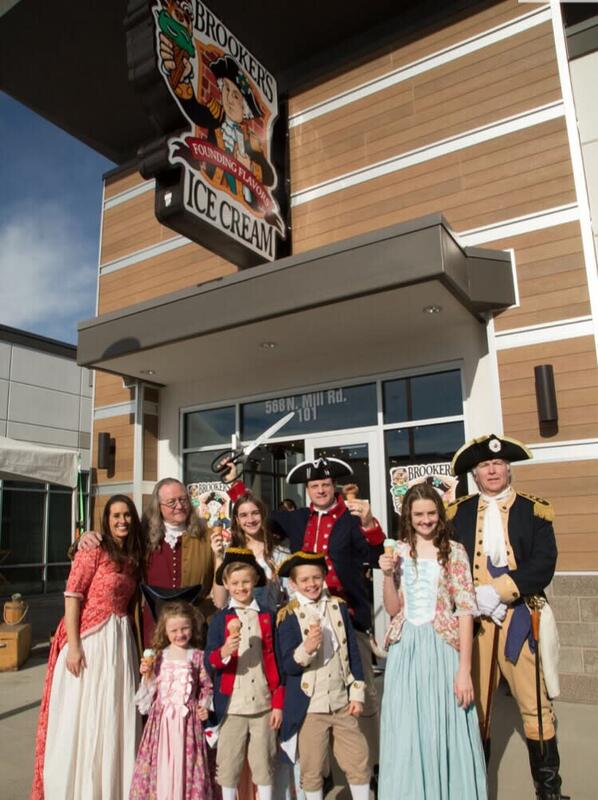 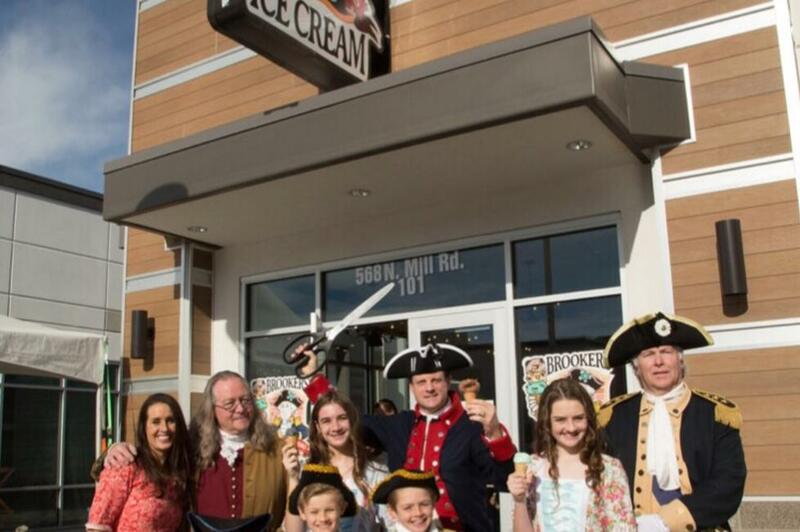 Our ice cream tavern captures the spirit and passion of Revolutionary America and the Founding Fathers. 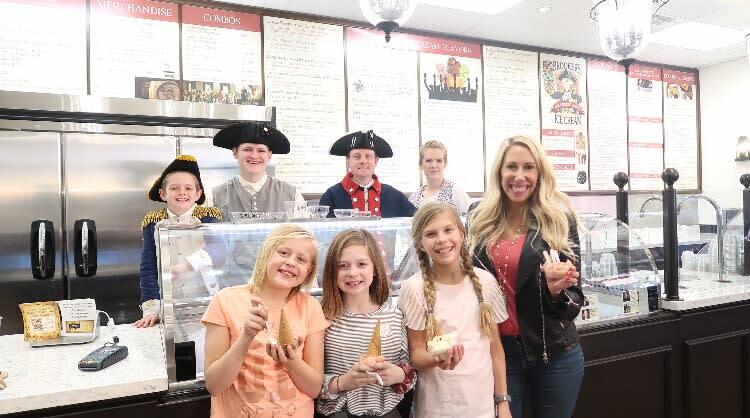 Our creatively flavored, chunky, swirly ice cream, Early American hot drinking chocolate, delicious colonial crepes, and other treats all embody the heart and soul of American liberty.